This guide shows how to transform communities rapidly in locally appropriate ways. 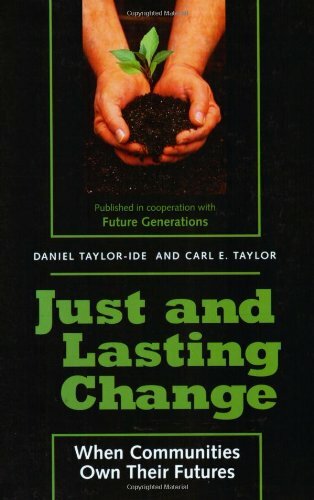 The authors have been present at key events and worked with key thinkers in dealing with the forces of inequity, environmental change and globalisation. Mark Allen Zabawa is a counselor and patient monitor for a large hospital. He suffers from bipolar disorder and has led dozens of support groups for those with mental health problems. He is the author of Living with Chronic Pain One Day at a Time and A Restful Mind: Daily Mediatations for Enhancing Mental Health. Zabawa lives in Minneapolis, Minnesota.